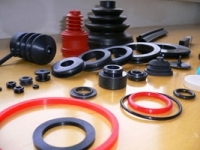 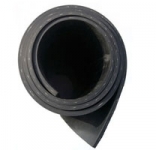 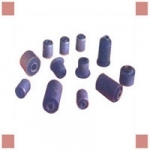 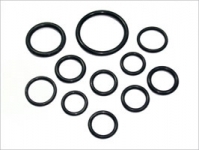 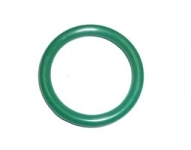 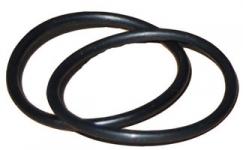 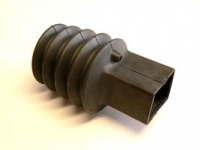 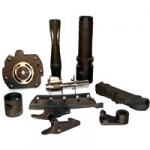 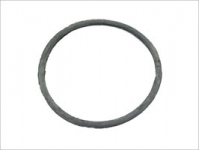 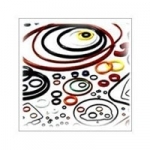 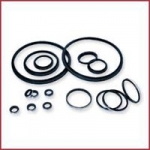 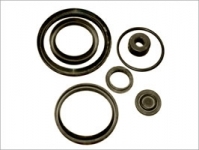 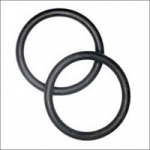 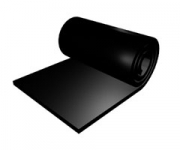 Uma Rubber has been established in 1991 and serving since then in the fields of Rubber Industries. 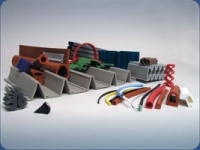 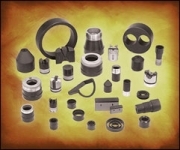 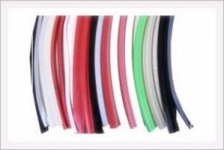 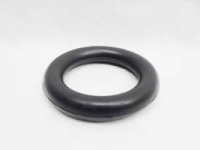 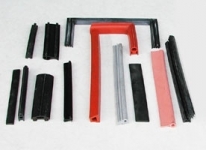 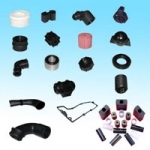 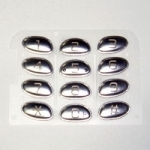 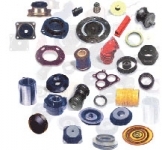 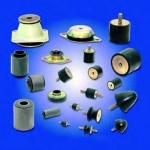 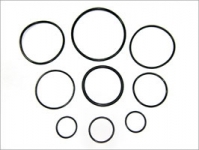 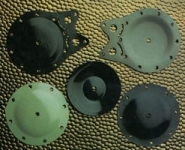 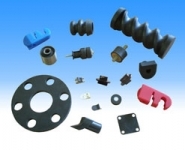 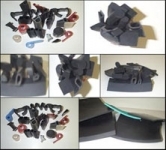 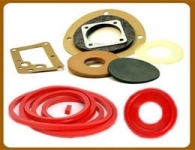 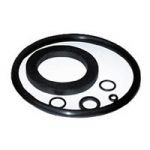 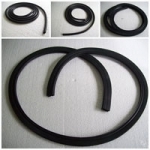 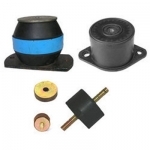 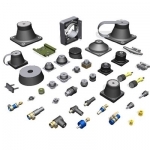 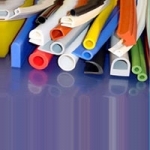 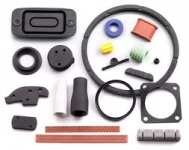 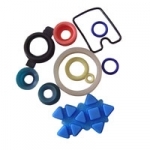 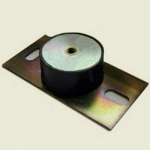 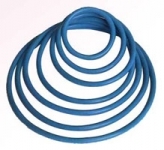 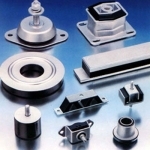 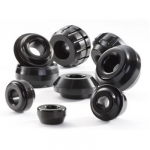 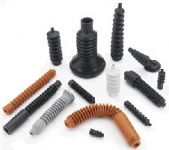 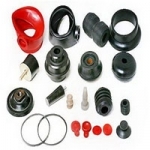 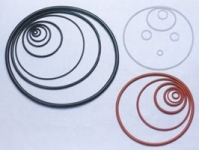 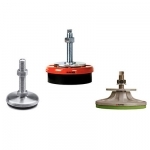 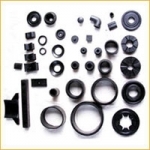 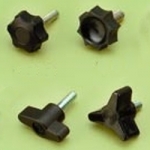 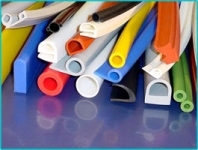 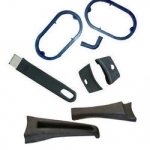 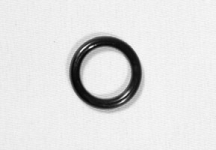 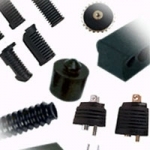 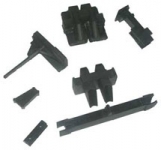 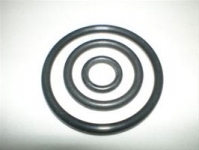 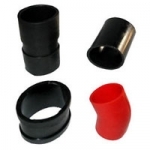 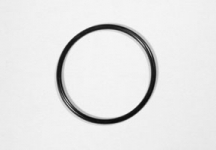 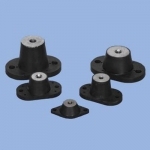 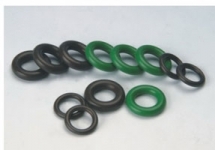 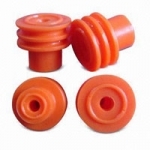 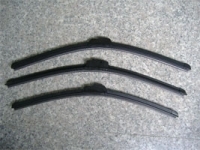 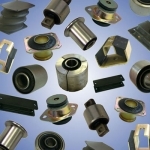 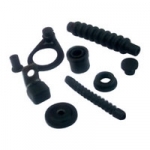 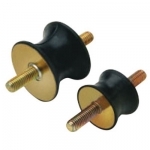 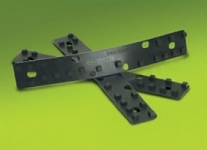 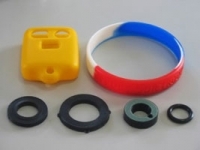 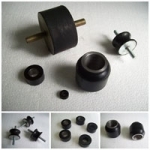 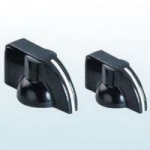 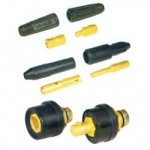 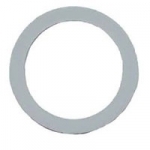 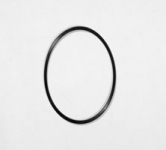 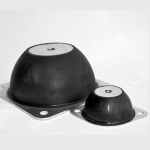 Uma Rubber is a well-known manufacturer of custom Rubber Parts, Rubber sheets, Rubber Extruded Products, Other Rubber Products, Rubber Gaskets, Rubber Molded Parts, Rubber O Ring,Bake Lite Knob, Bake Lite Moulded Parts, Anti-Vibration Mountain Pad Etc. 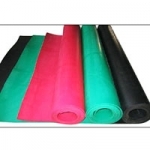 The market of Uma Rubber is all over India. 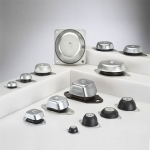 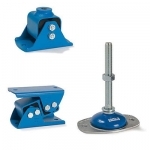 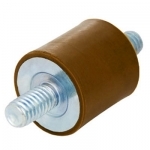 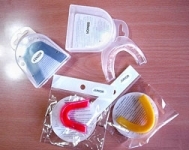 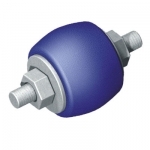 our Clients are always satisfied with our products and services.